Canada is not just home to some fantastic mountains, great music and a cool Prime Minister, also Arc’teryx hails from the largest North American country. Last December I flew to Vancouver to cover the unveiling of the Voltair Avalanche Airbag and the Procline Carbon Lite Ski Boot. 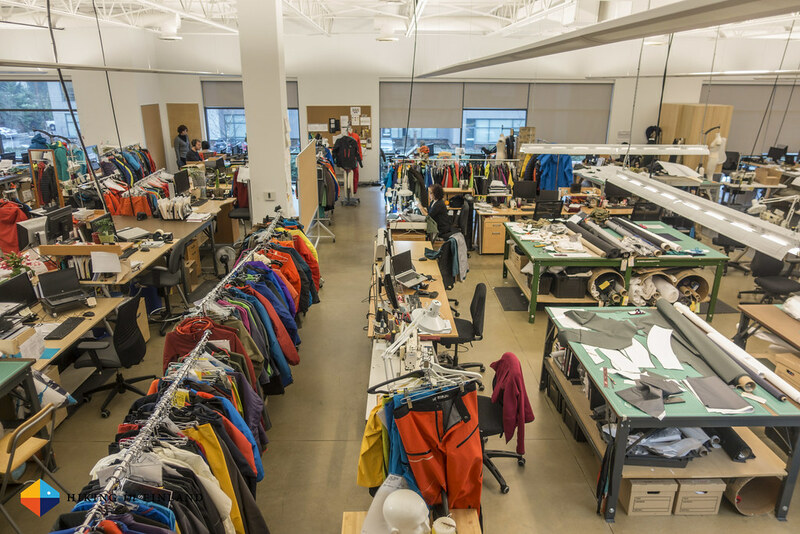 While there my colleagues and me were also treated to a tour of the Arc’teryx design studio and the factory, where iconic Arc’teryx garments like the Alpha SV Jacket are made. What goes into designing a jacket like the Arc’teryx Alpha SV Jacket? How is it made? Who makes it? Where is it made? 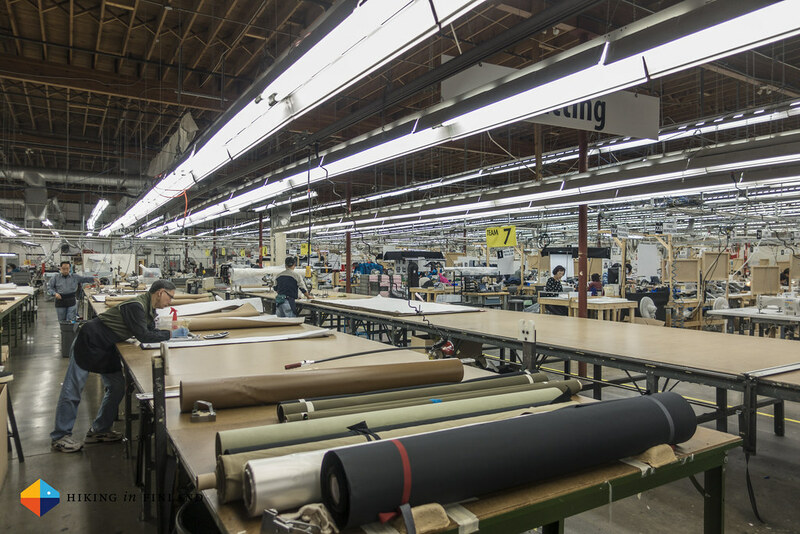 After my visit to the Arc’teryx factory in North Vancouver - one of four factories Arc’teryx operates in Canada - these are questions I feel I have the answers to. If you’re a gear nerd like me then visiting a factory - an Arc’teryx factory! 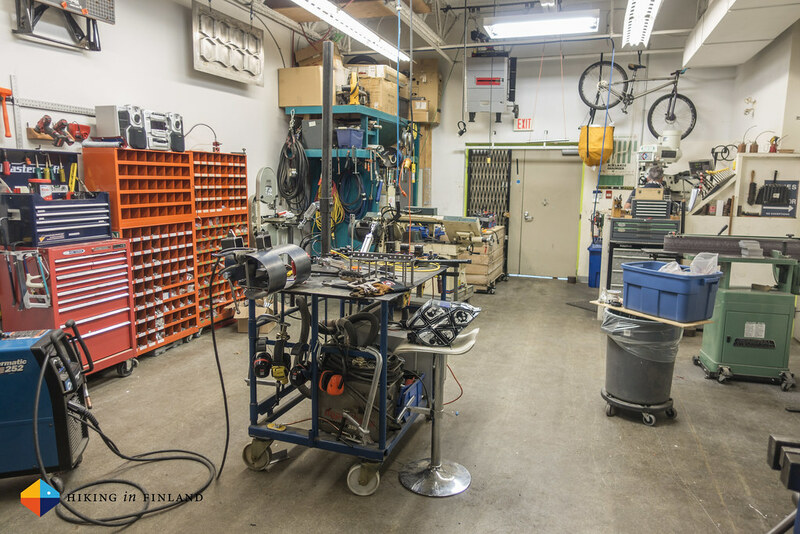 - is like entering the holy halls of outdoor gear making. There’s so much skill and knowledge going into making these garments which we take out to the mountains and forests on our adventures that it’s inspiring to see it happen in front of your eyes, ask questions and of course take photos. 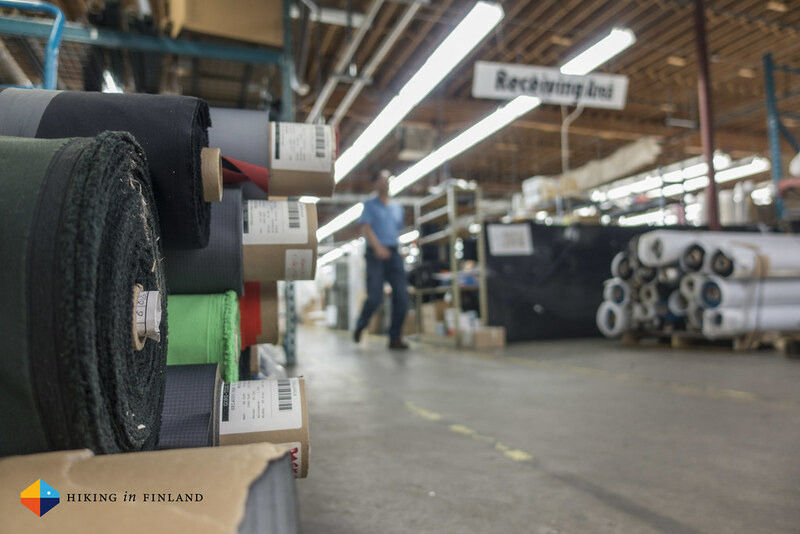 The good lad that I am, well-knowing fellow gear nerds would also love to read about a Arc’teryx factory visit, I am here sharing my visit in photos and words with you. After that you’ll see your Arc’teryx hardshell with new eyes, realizing what amount of work went into it! 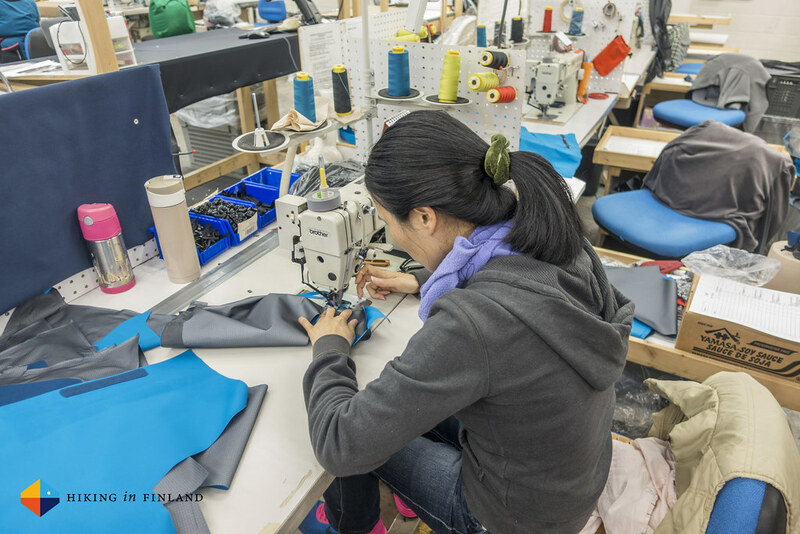 Every garment that is made in North Vancouver starts at the receiving area. 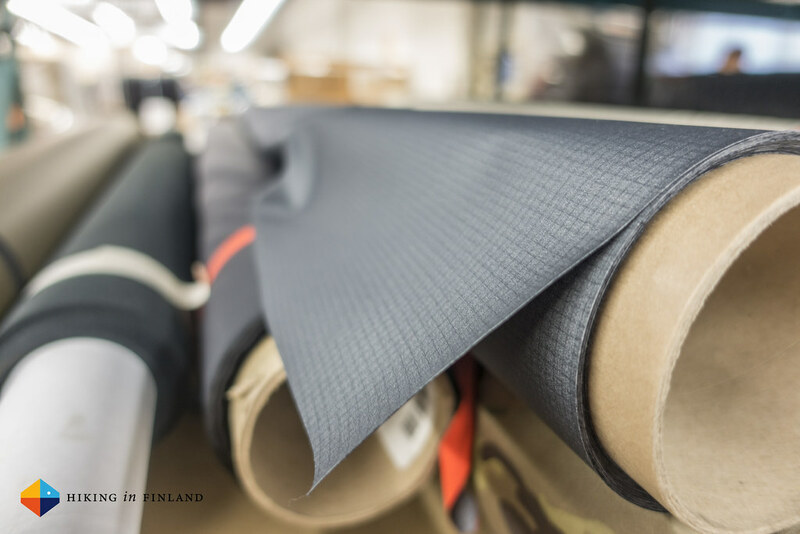 Rolls of Gore-Tex, Polartec and many more fine materials arrive here in dozens of colours, and if you’re a MYOG enthusiast this probably is heaven already for you. As the 300 employees at this factory are super-efficient, though, those rolls of fabric don’t stay long there. Soon they end up on one of the long cutting tables. There many, many sheets of fabric are layered carefully on top of each other, with a final paper layer which has all the patterns printed on it. These are designed in the most-efficient way so that as little material is wasted as possible. Then the gentlemen above - who does this since many years, and yes, still has all his fingers! - takes a super-sharp cutter machine to cut them up into the pieces of fabric which later make up the garments. 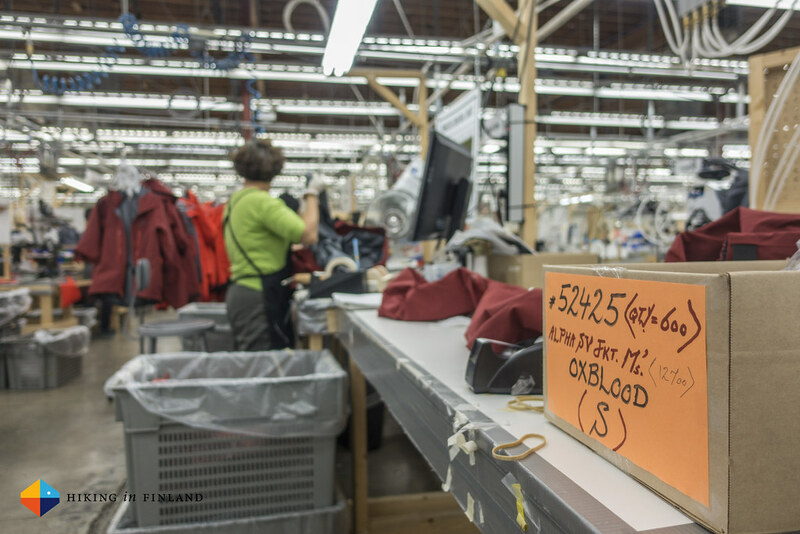 Speaking of garments, made in this factory are besides some iconic jackets like the Alpha SV Jacket which you’re likely most-familiar with also Arc’teryx Veilance garments, those awesome blazers and raincoats which are made of the same high-quality materials as the outdoor garments but with tons more style. You could wear a Veilance Blazer to a meeting with Justin Trudeau and wouldn’t look out of place, so classy are these garments. But the alpine mountain nerd I am we concentrated on checking out how the Alpha SV is made (and yes, I’d love to own a Veilance coat & go back to see how it is made!). 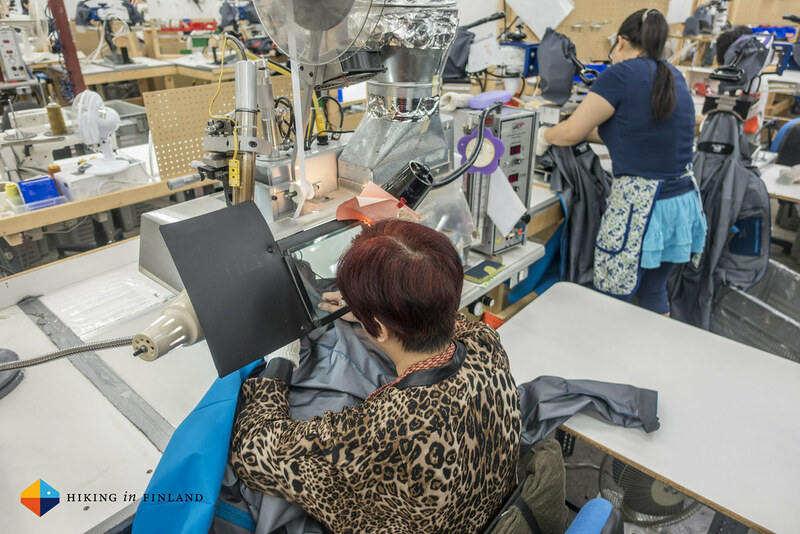 Making the jacket takes around 280 minutes over 197 work steps. 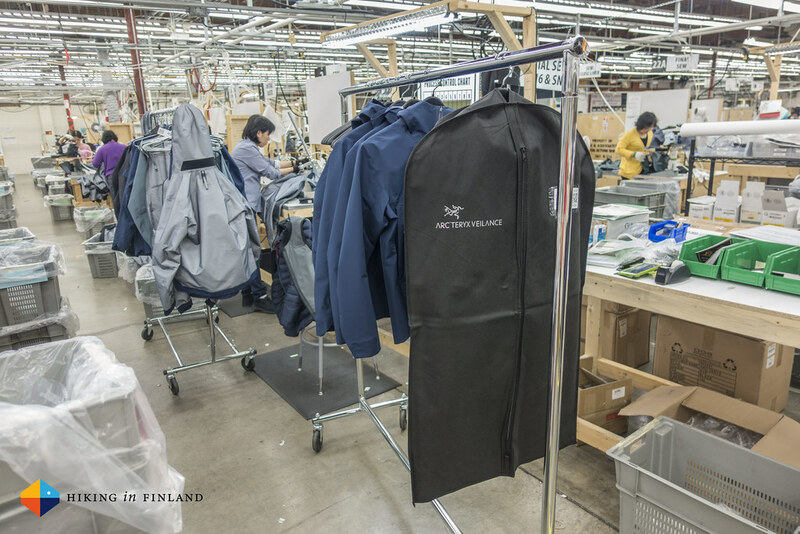 The jacket travels over 30 workstations until it is labelled and ready, and has been worked on by 13 people. 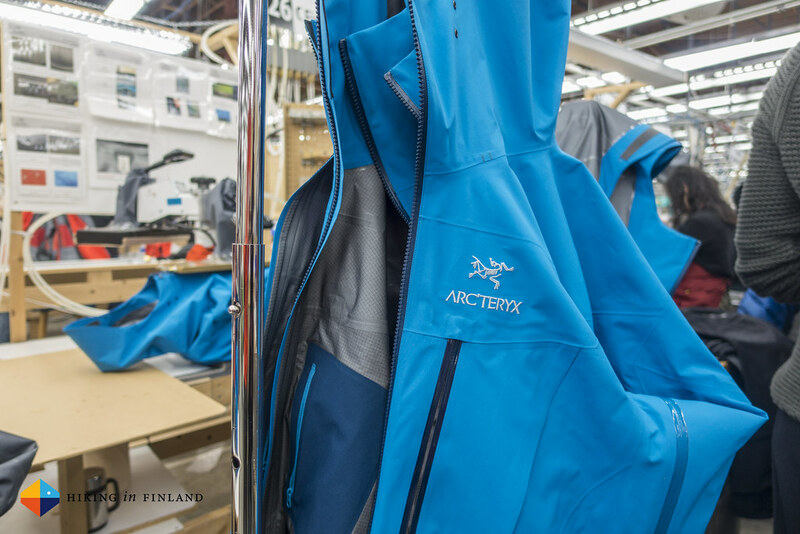 Arc’teryx inspires to make the fastest and best apparel factory plant, and where do you go to learn about efficient manufacturing? To Japan and Toyota with their lean manufacturing methodology. This resulted in the employees in Vancouver learning new skills so they can do more work steps in one go, which minimizes the travel & waiting time between work steps. Now one worker can for example sew a seam, then tapes it and then applies some Arc’teryx magic to it (Sorry, I can’t say what that magic is as I signed an NDA!) and can pass it on to the next worker along the line, instead of three workers doing each step individually. 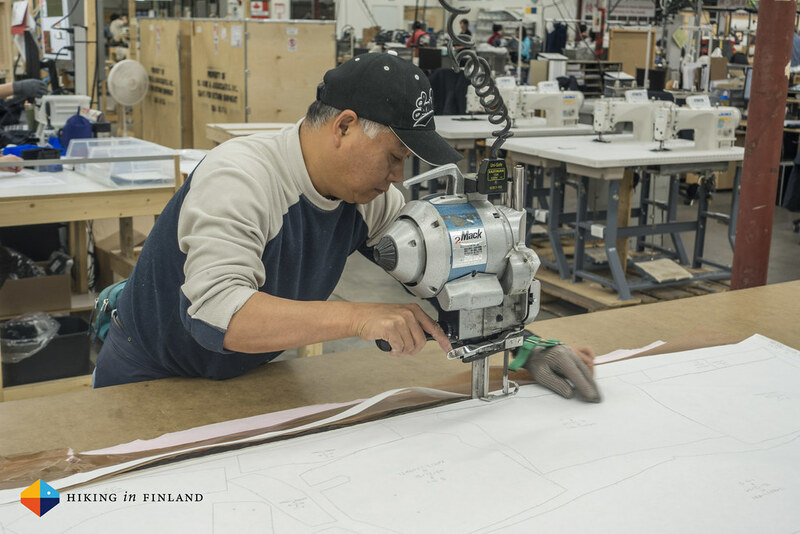 Making the Alpha SV jacket takes 280 minutes over 197 work steps by 13 people. Speaking of the workers, they learn in a 12 week sewing training programme all the skills they need to work at the Arc’teryx factory - from sewing over taping and learning about the Lean programme. They have a 94% graduate rate of this programme, and the employees made a happy & proud impression on me. 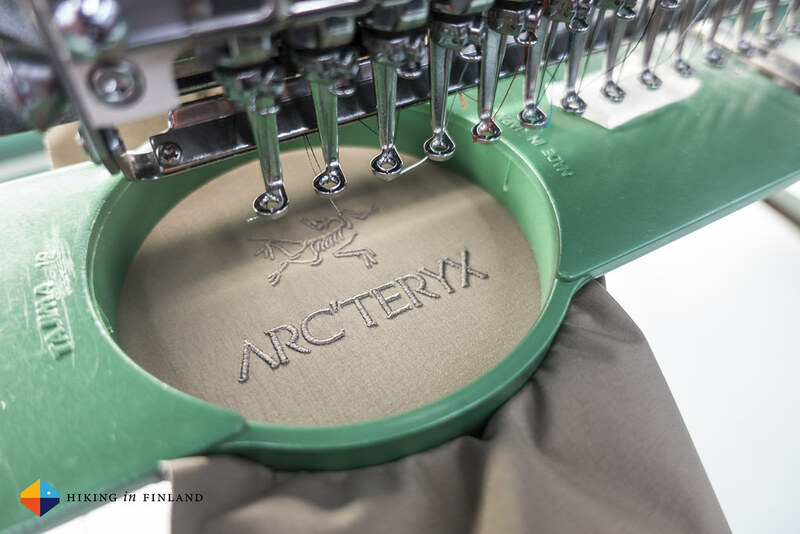 Arc’teryx cares well for their employees, with regular breaks, being able to switch up stations, good pay - and many were also sporting Arc’teryx garments, some even garments which they sewed just for themselves! The trainees of the sewing programme also do good, as they make from excess material Ponchos for the homeless of Vancouver and give these away for free to those in need. Back to the Alpha SV. 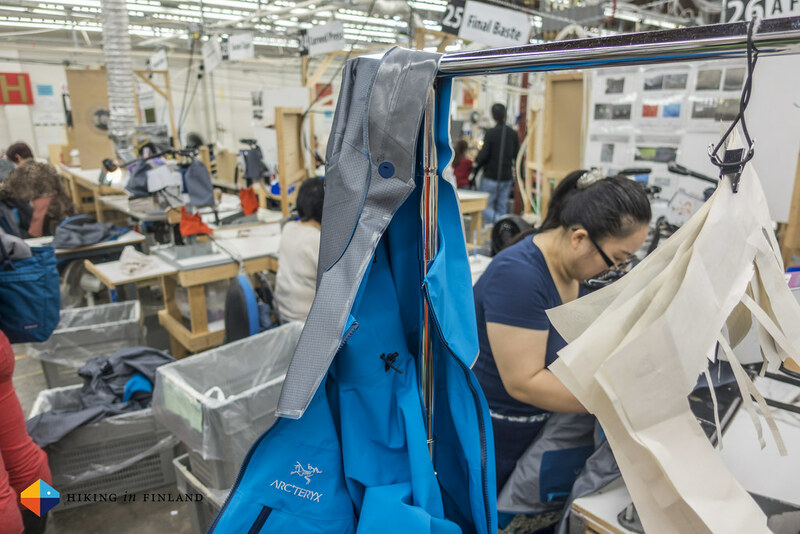 There’s 48 jackets made per day in Vancouver, and each jacket is controlled during different stages of the manufacturing process. 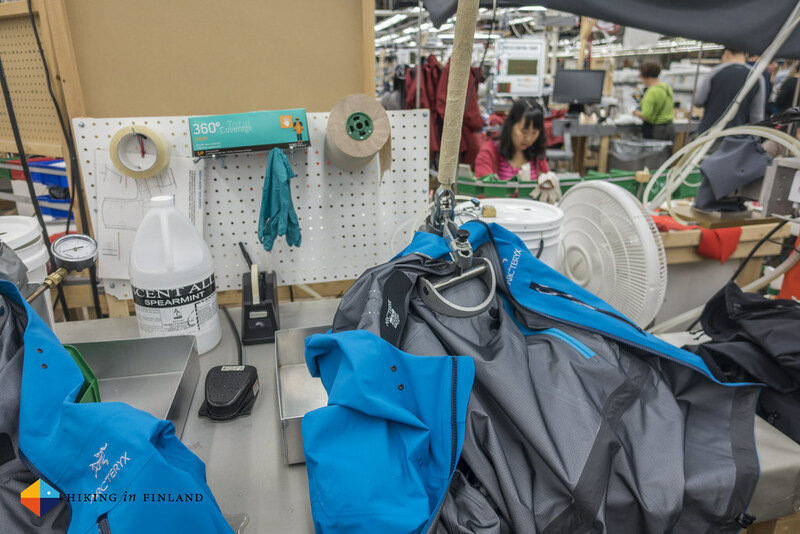 Some jackets get into the water pressure test to see if the material is good, and at the end the jacket gets its label and is ready to go on adventures with you. 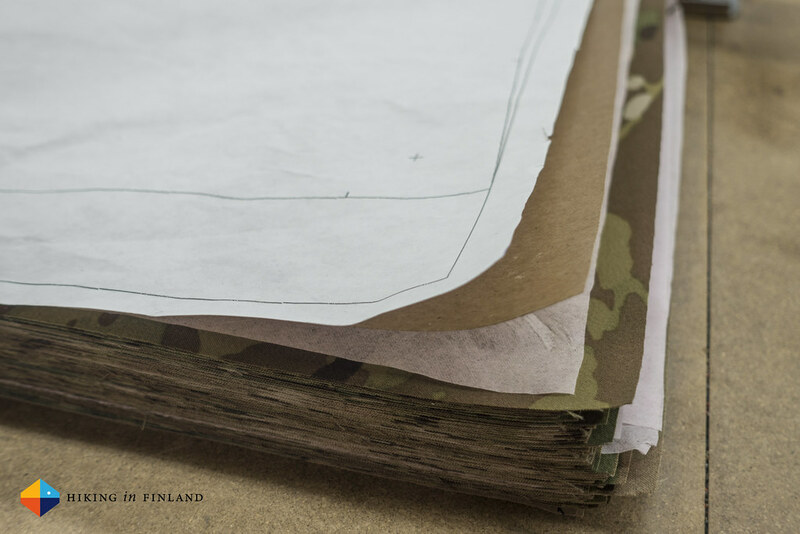 As you can imagine, it was inspiring to see this jacket being made - from the fabric over the cutting to the different steps, slowly the jacket started to take shape. After our visit to the factory we went to the design studio. 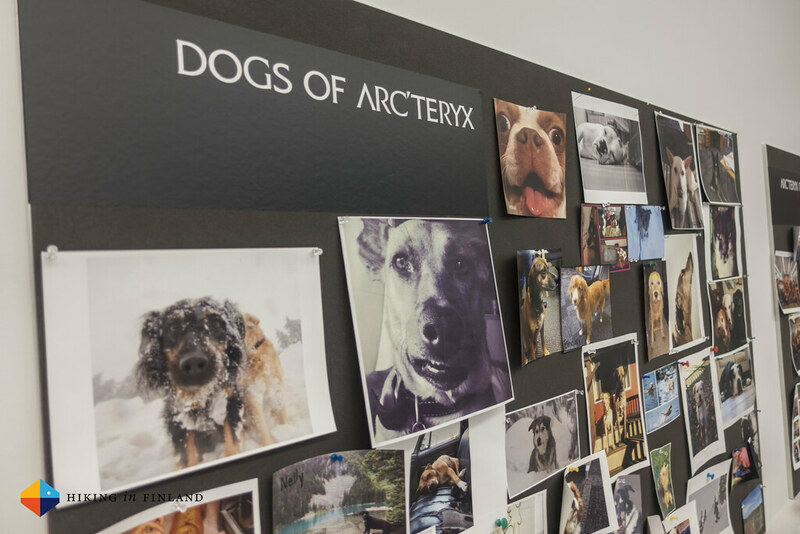 If you thought it couldn’t get better after a visit to the Arc’teryx factory - I was in awe about what I just saw! - you’re in for a treat. 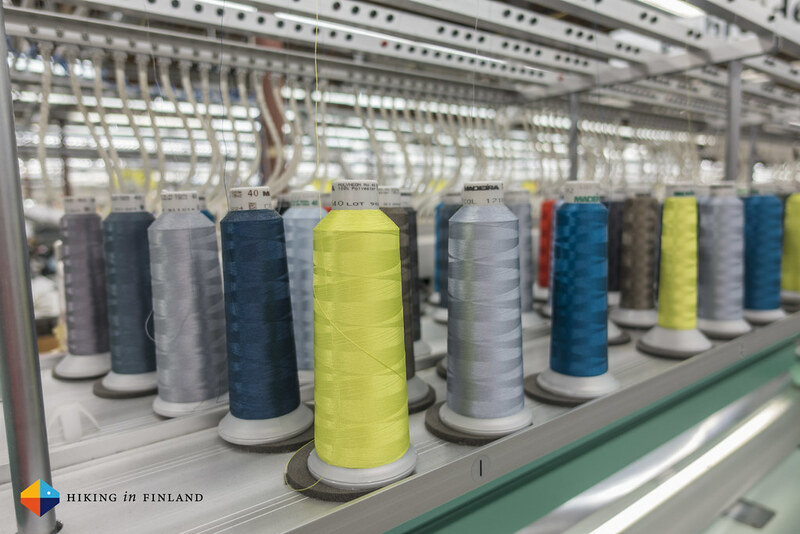 Because what gets made at the factory is imagined & designed in the studio. 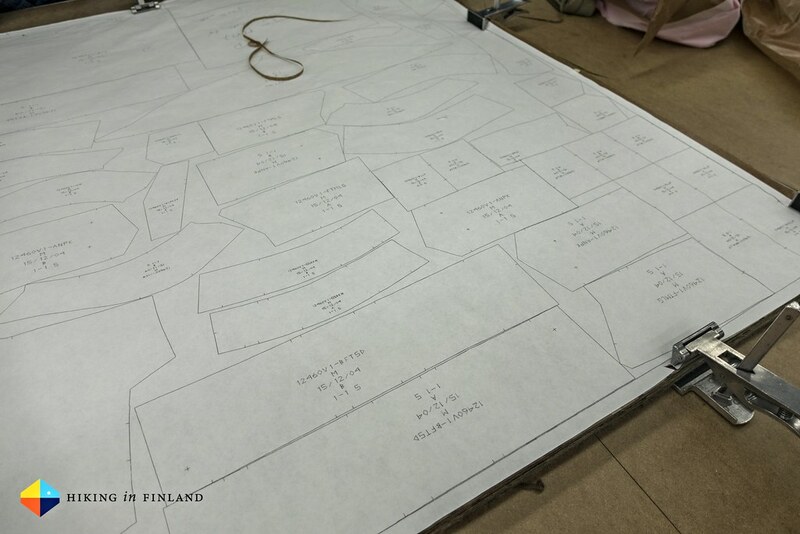 Here you find a small factory floor itself, where Greg & his colleagues can create a jacket (or one-offs for athletes! What we saw there was AMAZING!) in a few hours and then pass it on to one of their athletes for testing. 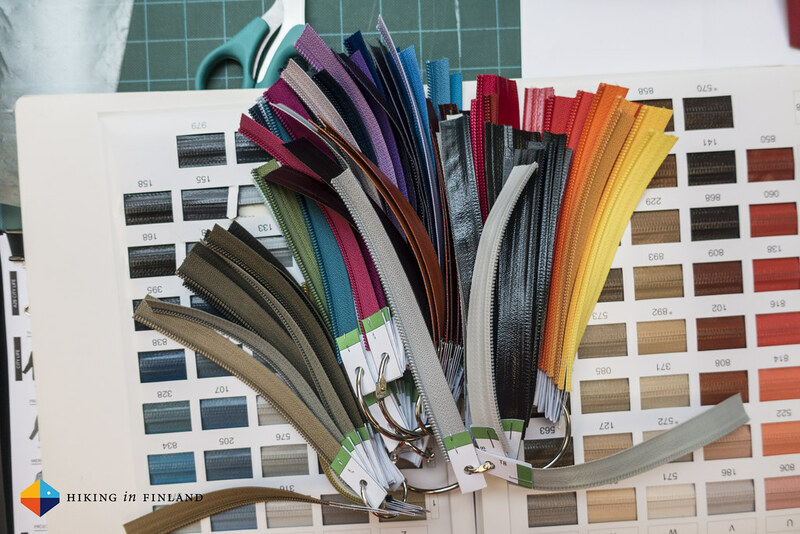 The designers are usually working on garments that comes out three years down the line, so right now they will be designing & testing garments which hit the stores in Fall 2019. I imagine it gets quite hard to make sure you’re not spilling secrets at meetings and trade shows if you’re working so far in advance! 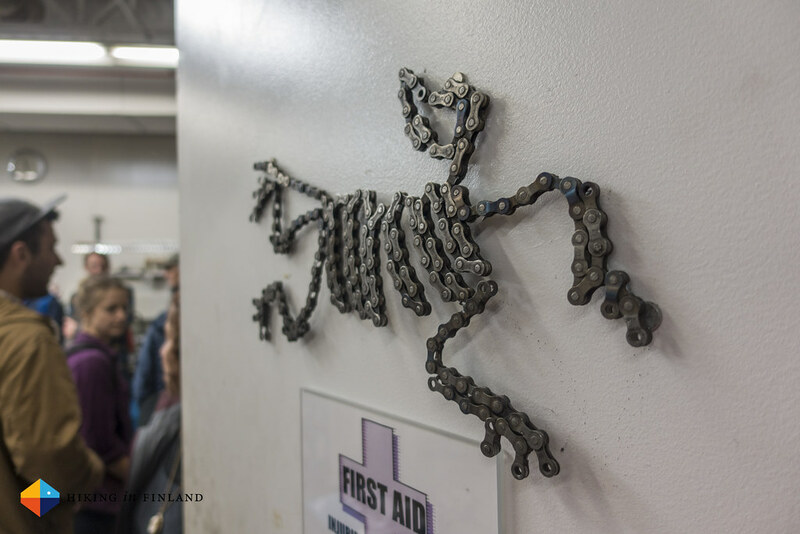 Finally we also got to take a peek into the Arc’teryx workshop, where they build machines and things they can not get anywhere else. 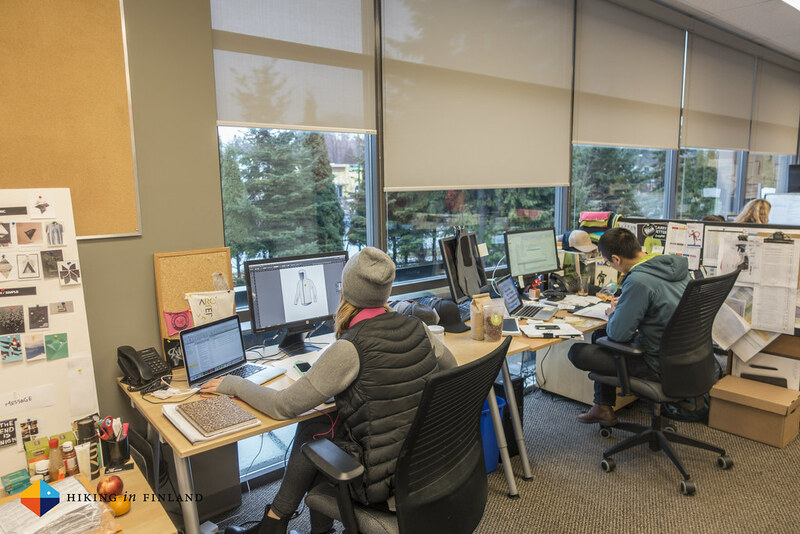 They got all the fancy machines which you can imagine, and it is in part thanks to that workshop and the people there that Arc’teryx can come up with new innovations for manufacturing and in apparel technology. After this fantastic tour of the factory, workshop and design studio we were treated to the brand-new, never-before seen Procline Carbon Lite Ski Boot and Voltair Avalanche Airbag presentation, which we’d be testing a day later out in the backyard of Arc’teryx in British Columbia. But that’s a story for another day! Even if you’re not able to go visit the Arc’teryx design studio - with the Hive North Shore Climbing Gym and Deep Cove Brewers and Distillers they have a great bouldering gym and craft beer brewery in the same building which means you sort of can visit Arc’teryx - and you might even run into Arc’teryx employees & athletes there! 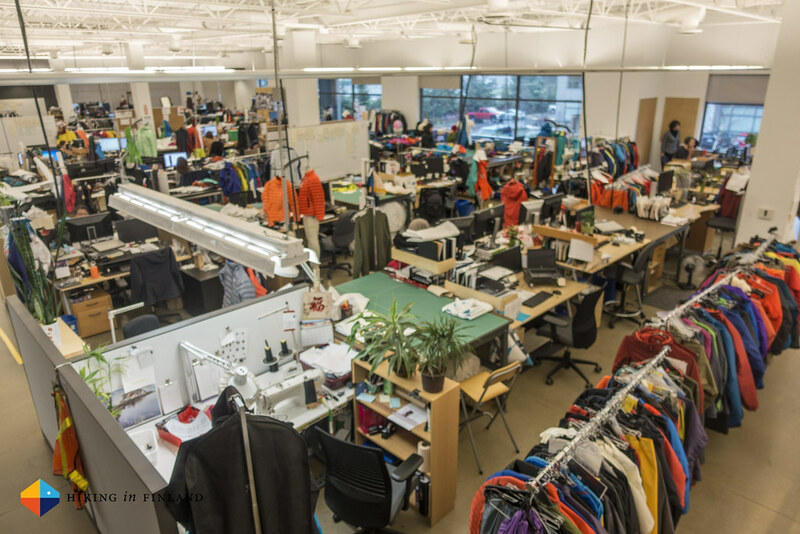 Further reading: An interview with Greg Grenzke, Apparel Designer at Arc’teryx. Disclaimer: I was invited by Arc’teryx to Vancouver for the launch of the Voltair and Procline. This did not influence the article as I maintain full editorial control of the content published on this site. Read the Transparency Disclaimer for more information on affiliate links & blogger transparency.